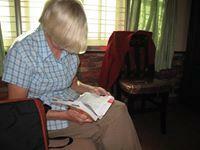 The trip to Cu Chi is a combination of culture and history. There you will see how the Vietnamese people resisted both the French colonization and the American invasion. 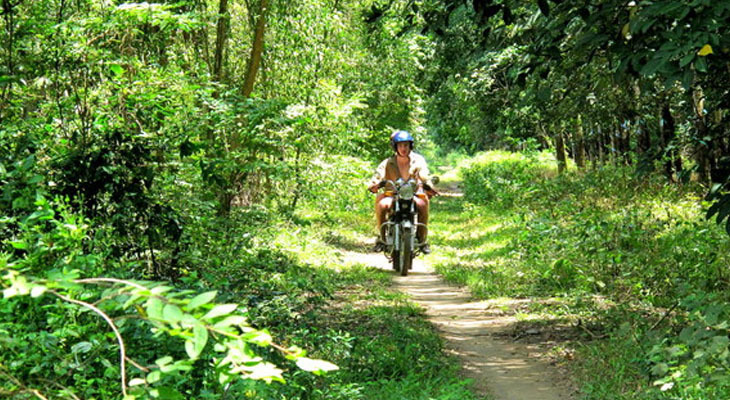 A one day adventure tour by motorcycle to the famous Cu Chi Tunnels. The tour will depart from District One and head north-west out of the city. 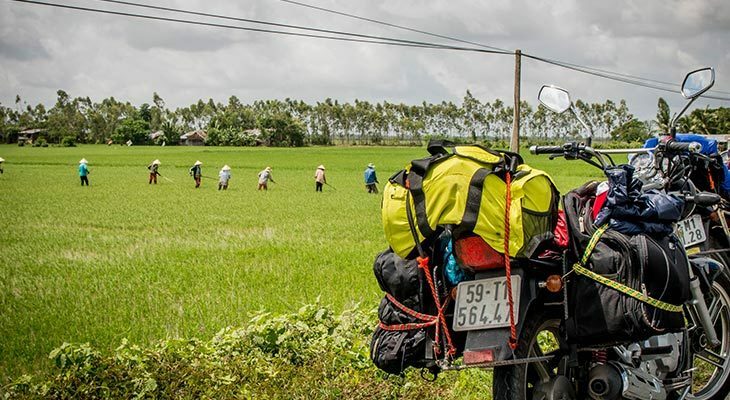 Along the way you will see some amazing countryside views, rubber tree plantations, rice fields and the occasional water buffalo. Upon getting to the tunnels, you will explore this underground labyrinth of tunnels with our guide taking you to the original size entrance, crawling through the bottle neck and generally learn about what life and war was like for the Viet Cong who lived in these tunnels. 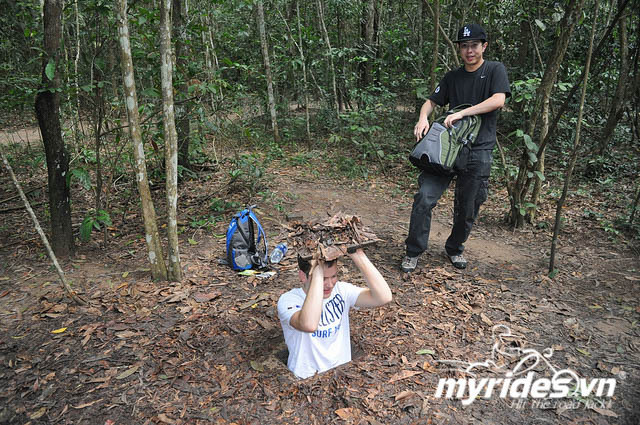 The Cu Chi tunnels are a whopping 250km in size. The network, parts of which were several storeys deep, included countless trapdoors, constructed living areas, storage facilities, weapon factories, field hospitals, command centres and kitchens. 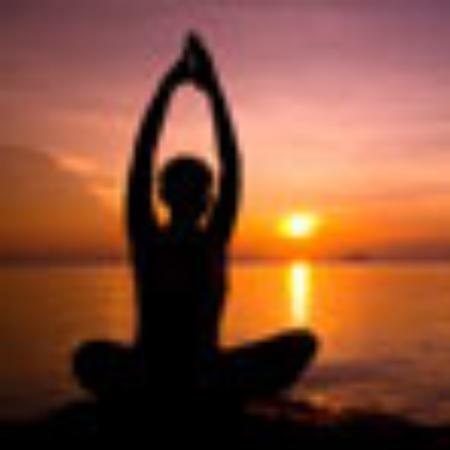 It promises to be an educational and unforgettable experience. After Cu Chi the tour stops at a nearby restaurant where beef is the main highlight. It is a good chance to explore local cuisine such as barbecue steak, fresh spring rolls with beef and a variety of mints, barbecued ribs with lemongrass, and beef hotpot. 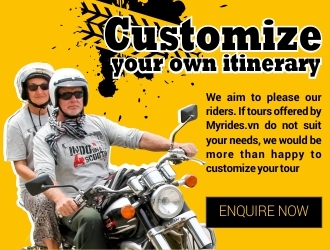 What could be better than sitting back, checking out some photos taken in the tunnels or the bike ride while waiting for your steak and enjoying an icy cold Saigon beer! Meals: beef soup and delicious lunch.